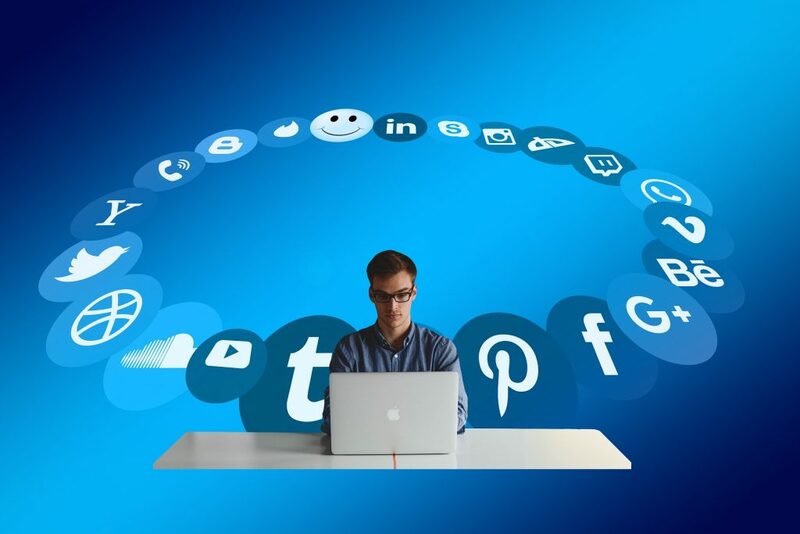 In an age when companies are expected to use their social platforms to showcase a unique personality, some companies are turning to full-fledged content production teams to enhance their presence and engage with their audience. We’ll show you some content marketing strategy examples from 4 big brands to kick your content into the next gear. Companies like GE and Coca-Cola have built content marketing strategies that help them creatively promote new products, make company announcements and discuss important topics of the day with their customers. But you don’t have to be a big brand to develop compelling content. Whether you are looking to become the next big branded publisher or simply looking to refresh your content marketing strategy, here are some things you can learn from some of the most successful brands. An effective strategy starts with defining clear goals, identifying your target audience and implementing methods to track results. Additionally, you’ll need to plan the types of stories, videos and social media posts you plan to release each week. During the past several years, they have benefitted from a thorough content marketing plan that spans several platforms. The Emerson marketing team regularly combs through their content, pulling keywords into a word cloud. From there, they ask a simple question: “are we talking about things we need to talk about?” Emerson also completes significant research on their targeted audiences. This helps the team plan which type of content to create and which platforms to use. One goal of your strategy will likely be to consistently tell stories that are entertaining, informative and thought provoking. Journalists have attacked this exact challenge for decades—constantly adjusting to trends and technology to best reach their target audience. Time-tested journalistic principles like finding the most relevant stories, including meaningful quotes and writing strong leads can be an essential part to the success of your content. Not well-versed in the art of journalism? Consider hiring someone who is. 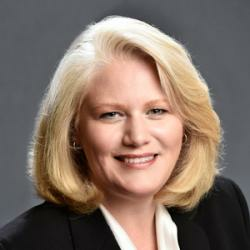 Although the phrase “content marketing” is relatively new, John Deere has used this strategy to form deep connections with customers for more than a century. In 1895, the company started releasing The Furrow, a magazine aimed at educating farmers on ways to optimize business while also featuring stories about the trials and triumphs of farm life. Fast forward 122 years and The Furrow is still being published in 12 languages and 40 countries. The award-winning publication covers a range of agricultural-related topics, ranging from cotton farmers in Alabama to the spread of agritourism in the Swiss Alps. 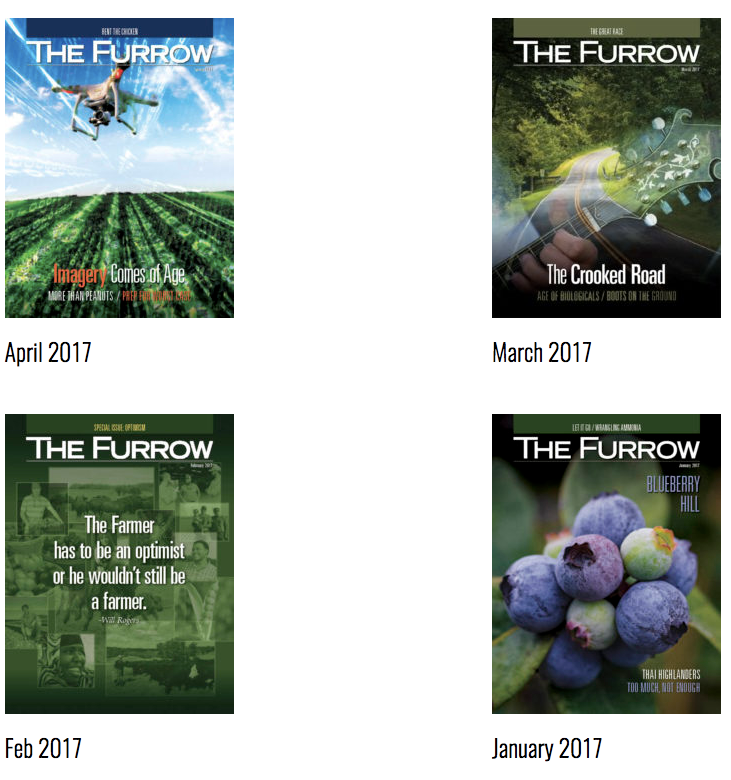 Using a mix of eye-catching imagery and great storytelling, The Furrow consistently delivers some of the most compelling farm-related content available. This has helped cement John Deere’s legacy as an indispensable member of the farming community. One of the biggest benefits from effective content marketing is that it gives you multiple channels to have conversations with your customers. The inspiration for your next award-winning piece of content could be sitting in the comment section of your last Facebook post. American Express is a great example of a company listening to the concerns of its customers. American Express’ OPEN Forum is jam packed with tips and tricks for those braving the world of small business. And inspirations for some of their content is plucked right from survey results on their Twitter page. Invest in a top-rated social media tool and do yourself a favor by paying attention to the things your customers say both in your blog comment section and on social media. This can shed light on how they feel and what types of concerns they have. With new articles, videos and social media posts sent out seemingly every second, you’ll have to be creative to make your content stand out. Defying expectations is one way to accomplish this. Last year, aerospace and defense company Lockheed Martin racked up headlines and awards for turning a simple field trip into an unbelievable sensory experience. When a group of Washington D.C. students filed onto what they thought was a normal bus, the windows quickly morphed into digital displays immersing the kids in an interactive virtual reality tour of Mars. Lockheed Martin’s surprise “field trip to Mars” project captivated aerospace fanatics around the world while showing off their dedication to space travel. Ready to develop your own content marketing strategy? Consider working with an agency to get an outside perspective and fresh ideas. If you have any questions along your journey, feel free to let us know. We’re happy to help. Thanks for this great article Star. How much time does it take to create content like a pro on a regular basis?